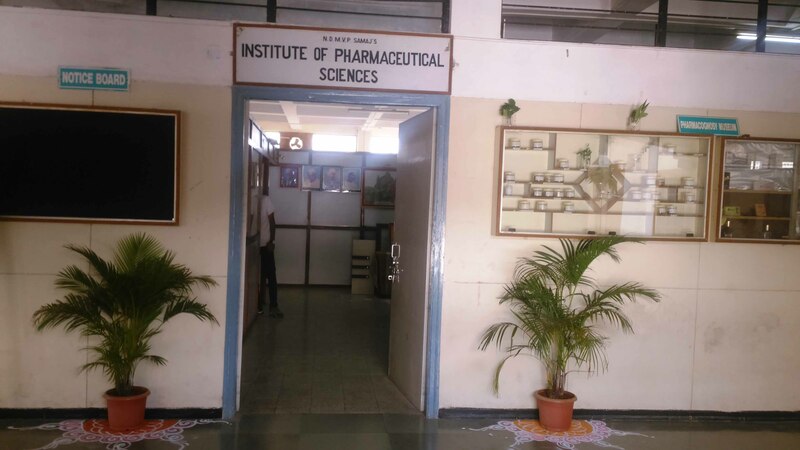 Pharmacognosy laboratory is equipped with microscopes, projection microscope, charts displaying morphological & microscopical features of various crude drugs. Crude drug specimen museum is displayed so as to make the drugs available for students to observe. 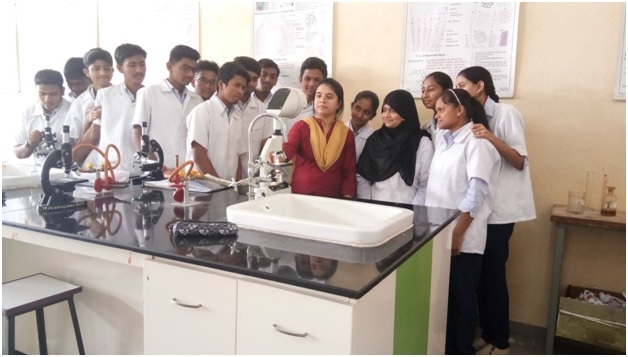 Department is facilitated with qualified staff for students to understand working of microscope, section cutting, staining procedures different micro chemical & chemical test. 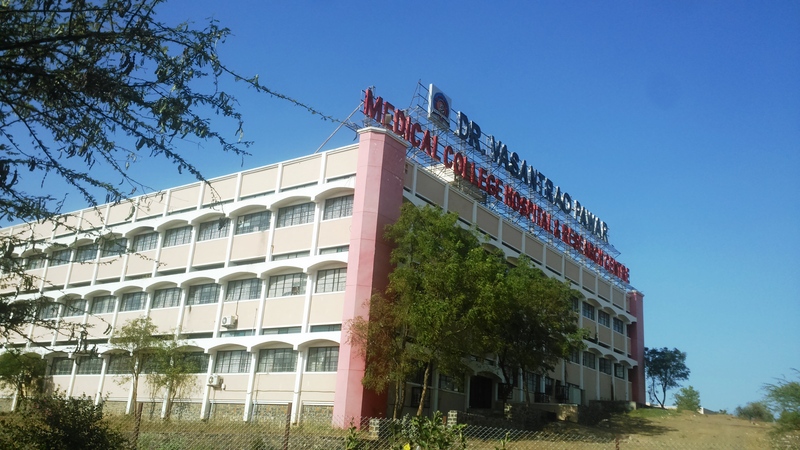 Department also has medicinal garden for students reference.